A1 Originally released in 2009 on the MVSM CDr album on Solar One Music. 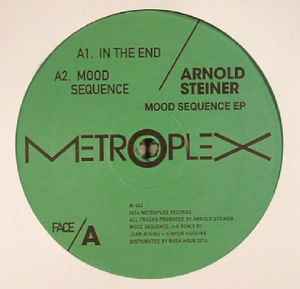 In The End goes back to the old days of spoken vocal electronic techno from Metroplex. It's great!